Get AKC registered trained labrador puppies. 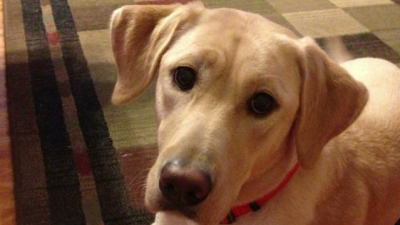 All of our puppies are AKC registered Labrador Retrievers. AKC stands for the American Kennel Club and is the US leader in dog registration services. 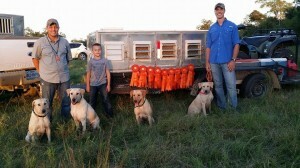 Our puppies come from sires and dams that are family pets, hunting companions, and hunting competition dogs. Sweet and loving family companions!! Top competitors in the field! !